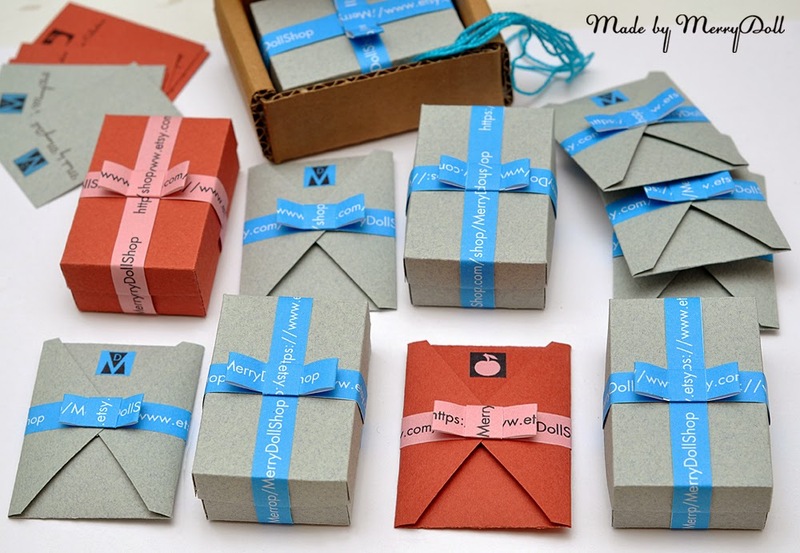 Envelopes and boxes for BJD sized friendship bracelets. Designed and made by Mary. 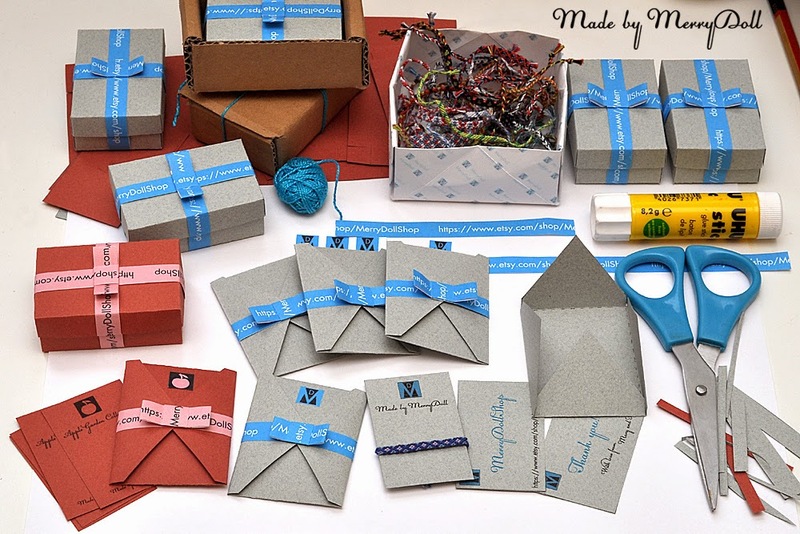 Special packaging design for friendship bracelets from "Apple garden" collection.